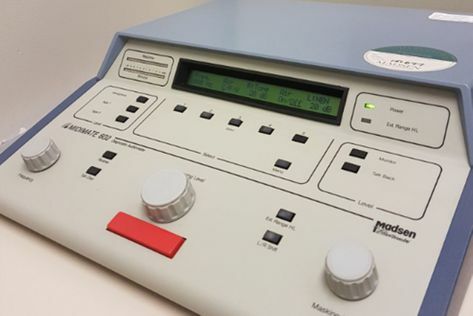 Hearing Devices Lower Mainland Area| Home | Advanced Hearing Solutions Inc. SERVING THE LOWER MAINLAND FOR OVER 20 YEARS! Learn more about our experienced audiologists at Advanced Hearing Solutions Inc.
Get started on your journey to better hearing with top-notch products and services. The ability to clearly hear the world around us is an essential part of our health, well-being and happiness. Enjoying the presence of family and friends adds joy to our quality of living. Our hearing is our communication link to people and is our personal security system alerting us to things and events in the world around us. 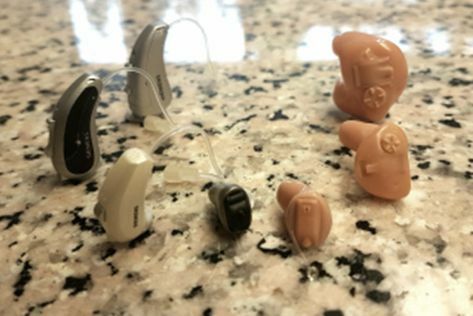 At Advanced Hearing Solutions, we have helped thousands of people hear better over the past 20 plus years by offering exceptional personalized service and superior hearing products. We’re an independent hearing practice that means we are not owned by a hearing aid manufacturer. This enables us to provide you with the widest range of hearing products and accessories across brands and models. The main focus of our business is providing exceptional services to every client who walks in. We are proud of the consistent care we are able to provide our clients - we get to know our clients and their hearing needs. At Advanced Hearing Solutions Inc., we have certified and experienced audiologists who provide you with personal care. Our audiologists have many hours of continuing education throughout the year to remain current and to offer you the best of services. I find the service at Advanced Hearing Solutions very good and not far from where I live. They look after me well. It’s definitely better when I wear my hearing aids! I needed a hearing clinic close to where I live. Even if I lived farther away, I would still come to Advanced Hearing Solutions because I find their services excellent. Carmen is such a nice person. The fact that I can always come in for servicing is excellent - I never have to wait. The staff are always very accommodating, and the reception is always very good too. When I come to Advanced Hearing Solutions, I feel like I am at home! I have been coming to Advanced Hearing Solutions for a lot of years. I can find out whatever I need to regarding my hearing aids. I love to joke back and forth and find the staff very good and exceptionally friendly! 5 – 6450 120th St.
106 – 19916 64th Ave.
15 – 285 17th St.